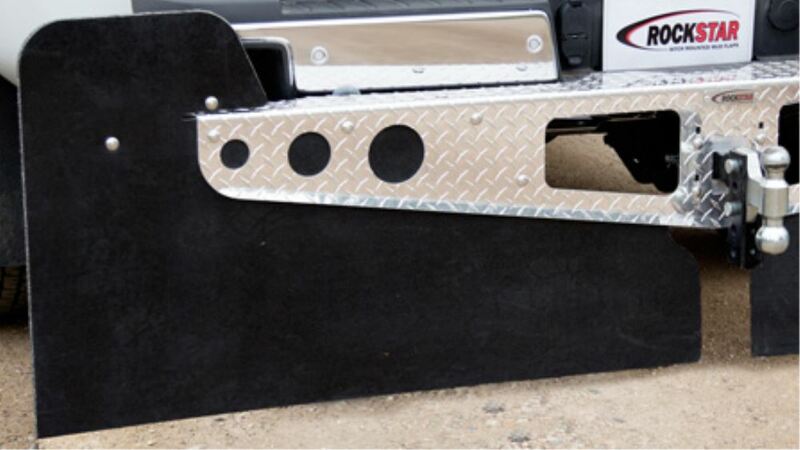 Access mud flaps for your 2016 Ford F-150 are available from etrailer.com. Installation instructions and reviews for your Ford mud flaps. Expert service, and cheapest mud flaps price guarantee. etrailer.com carries a complete line of Access products. 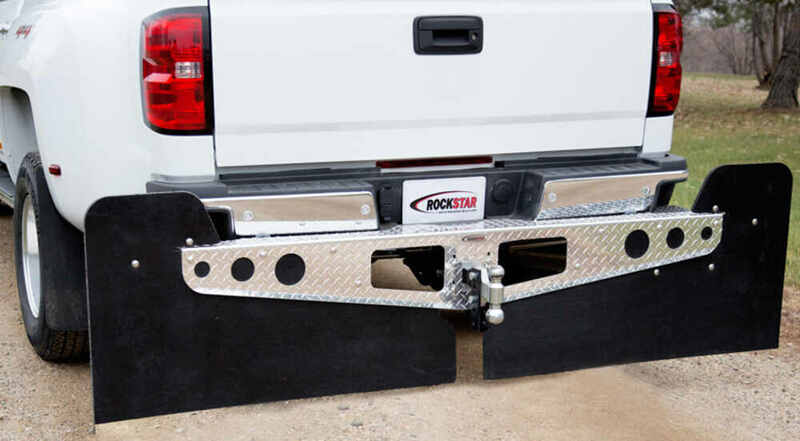 Order your Access Rockstar 3XL Custom Mud Flaps for Modified Suspensions - 47" Wide - Diamond Plate part number A10100623 online at etrailer.com or call 800-298-8924 for expert service. These mud flaps are extra-long so that you can trim them if necessary to achieve the right clearance for your lifted or lowered vehicle. Rockstar mud flaps just look cool on your truck. The diamond plate finish gives your vehicle a rugged look, and the frame hugs your bumper tightly for a from-the-factory fit. And rounded top corners on both mud flaps offer a sleek appearance.